The Bureau of Indian Standards (BIS) has proposed a new ruling to improve the safety standards of helmets sold in India. According to the new ruling, manufacturers will now have to ensure the weight of a helmet does not exceed beyond 1.2kg. Currently, the allowed weight of a standard helmet for two-wheeler riders stands at 1.5kg. Starting from 15 January, 2019, the sale of helmets weighing above the new standard will count as an offence. As per the new ruling, the helmets will also have to specify that they are meant for only motorcycling use. This is to restrict bikers who often bypass the law by wearing ISI-marked industrial helmets instead of the ones designed for motorcycles. The helmets will also require to have proper ventilation holes. “In India, riders underestimate the role of helmet and tend to buy cheap headgear which does not protect them well, and this has worsened the situation and given rise to the substandard helmet manufacturers. However, the current move is likely to keep a strict check on the substandard and spurious helmets manufacturing," he added. In addition to this, various new tests have also been introduced to ensure the quality of a helmet isn’t compromised. We think the latest regulations are a step in the right direction as the the number of road accidents has reached an all-time high. Helmet safety has never been more important. Hence, making them a tad lighter should convince more people to wear one while riding. However, expect helmets produced under the new regulations to cost a bit higher, considering the number of alterations that will be required to make them lighter. 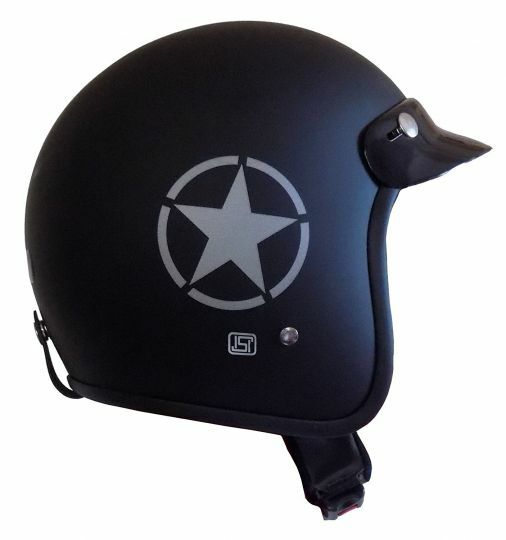 Fortunately, there is no shortage of both domestic and international helmet brands in the country. While domestic companies have to comply with standards set by BIS, international brands comply with testing agencies like DOT, ECE and SNELL. It’s not clear whether the new law will allow the use of these helmets, considering some of them weigh anywhere between 1.3kg and 1.5kg. However, considering the rigid international safety standards, we think that it shouldn’t be a problem.